Today I’m reminiscing upon my time spent in an Elementary School Math Class, and the teaching of angles. I wonder what would happen in this classroom if the students first watched the teacher model drawing acute, obtuse and right angles. Then the students draw their own angles on paper followed by working in a group where a Sphero Mini is remotely controlled to move along the rays around the vertex of an angle. I see this as a group center lesson where one student is responsible for capturing a video as another student formed the angle using a tablet device to move the Sphero bot along the drawn pathway. Once the videos are captured the students would share them in a group Google Drive Folder. They would use this folder to insert the videos into a Google Slide deck. One video for each slide in the deck. This is where the student would write their reflections about each angle type. 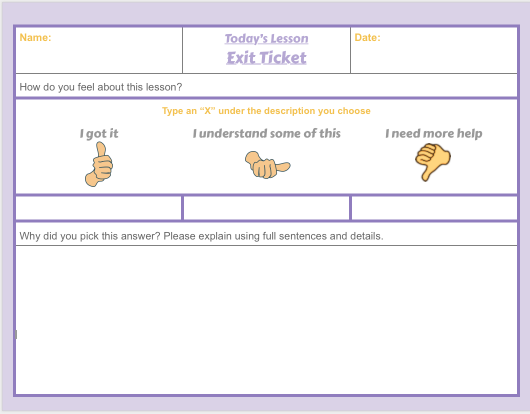 The teacher might ask questions to jumpstart the students with writing their reflections. Did the Sphero Mini have difficulties navigating the vertex formed by the two line segments or rays? NOTE: The students may answer the questions individually or collaborate in a small group. Once the angle slide deck is completed this may be embedded into a Classroom Maintained Google Site showcasing student creation and exploration. Freedom Thank You Pixel 2!